← Love Lydia: A Short Survey with Large Benefits! Do you love music? Would you like to get a lot for a little? 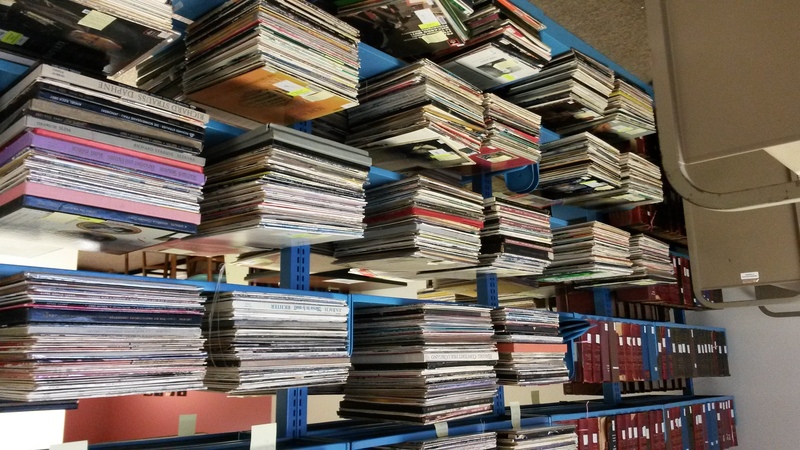 We have removed from our collection around 4,000 vinyl albums which are now being offered for sale on the Public Surplus Auction site . Just search the site for “music lp” and you can get an idea of what is being offered.